An attractive 13.25% (13.25% a.e.r) interest on maturity for one year fixed deposit product is now available. The bank also offers 12.75% (13.16% a.e.r) for 6 months and 11.50% (12.01% a.e.r) for 3 months fixed deposit products assuring a higher yield for customers’ investments. 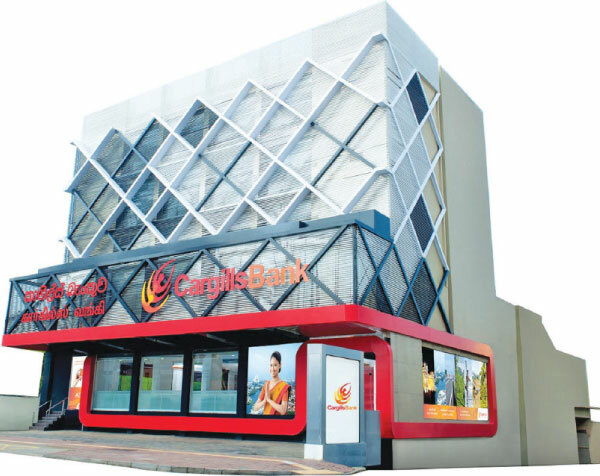 Buddhika Perera, Head of Retail Banking at Cargills Bank said, “The bank’s motive is to encourage customers to make smarter long term investments and save to support their financial future. As the spending pattern of public goes relatively high during April season, the bank firmly believes that offering special returns for fixed deposit products would nurture the habit of ‘Saving’ while spending, thus adding true value for their hard earned money”. ‘Cargills’ is a brand that has been faithfully serving Sri Lankans for 175 years, built on a foundation of values and ethics. True to this heritage, Cargills Bank is taking banking to the masses by being inclusive and accessible. 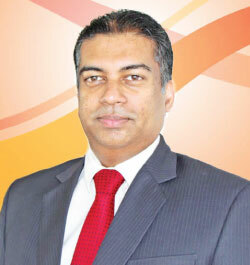 Cargills Bank is a fully-fledged licensed commercial bank with a BB (lka) Fitch Rating.